The bigger, heavier cylinders are designed for more prolonged, intensive or regular use. They are fitted with a safety valve and are available in most European countries. 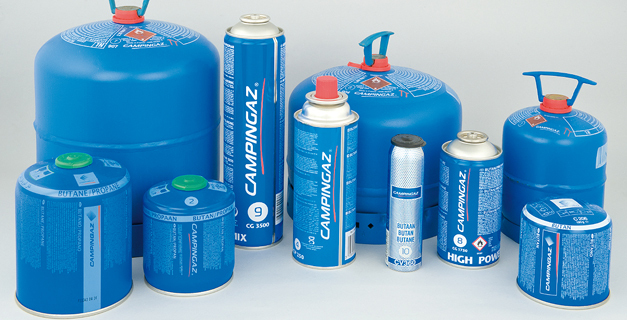 With the Campingaz cylinder exchange system you can bring your empty cylinder to a Campingaz product dealer in France, UK, Germany, Italy, Spain and dozens of other countries and get a full cylinder for the price of just a refill. It's as simple as that.